To be scheduled…please check back soon! This gentle 2.5-day course will focus on the before and after care surrounding birth and the traditional ways Thai healers aid women in this rite of passage. Our course will offer an in-depth view of the trimesters of birth and the folk medicine approach to each term. 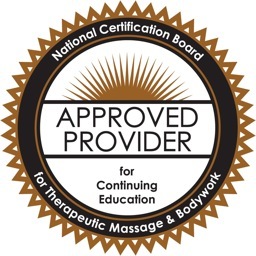 Participants will learn effective compression, therapeutic touch and gentle stretching approaches specifically for prenatal and postpartum women, including proper and comfortable client positioning in side-lying and cradled positions. To heighten relaxation and relief, we will work with herbs safe for pregnancy and postpartum care in the form of steamed compresses, salt and clay pot compresses, all helping to melt tension away and prepare or tend to the birthing body. Class will also discuss belly binding as a postpartum therapy.